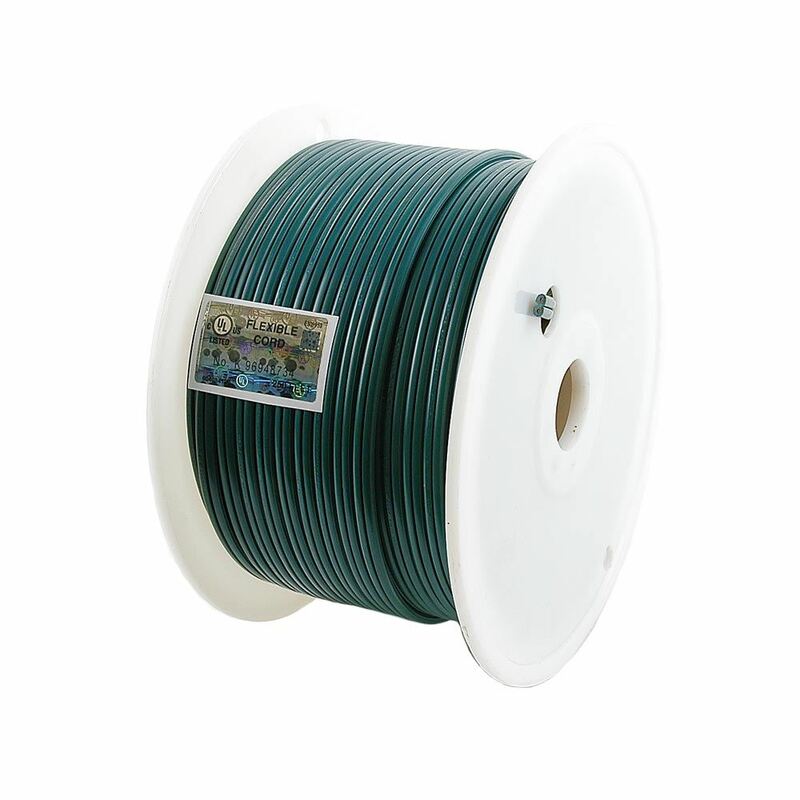 Five-hundred foot bulk spool of green wire with 12" spacing for a total of 500 C9 sockets. 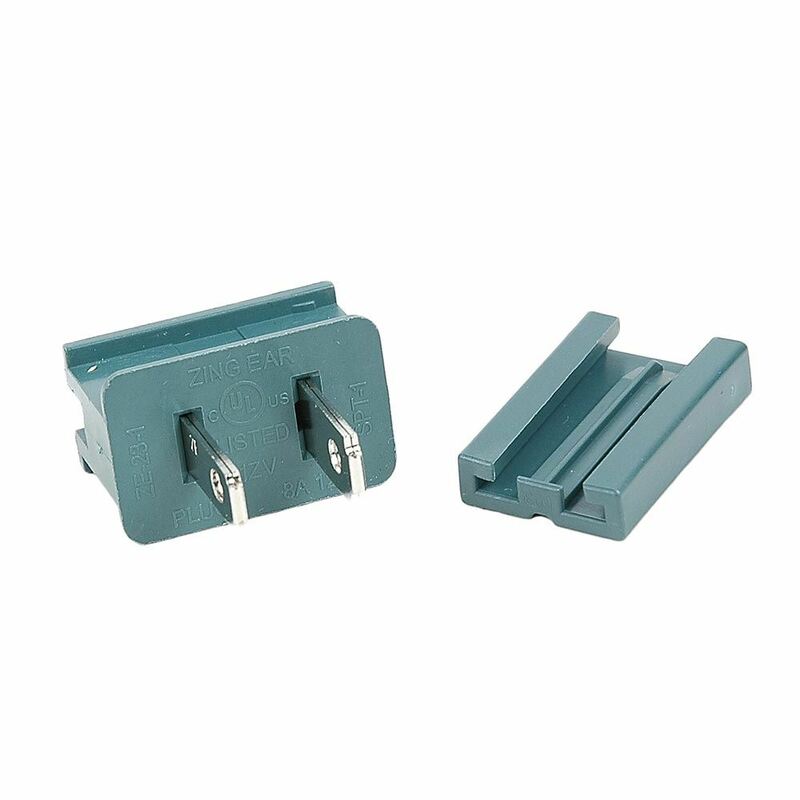 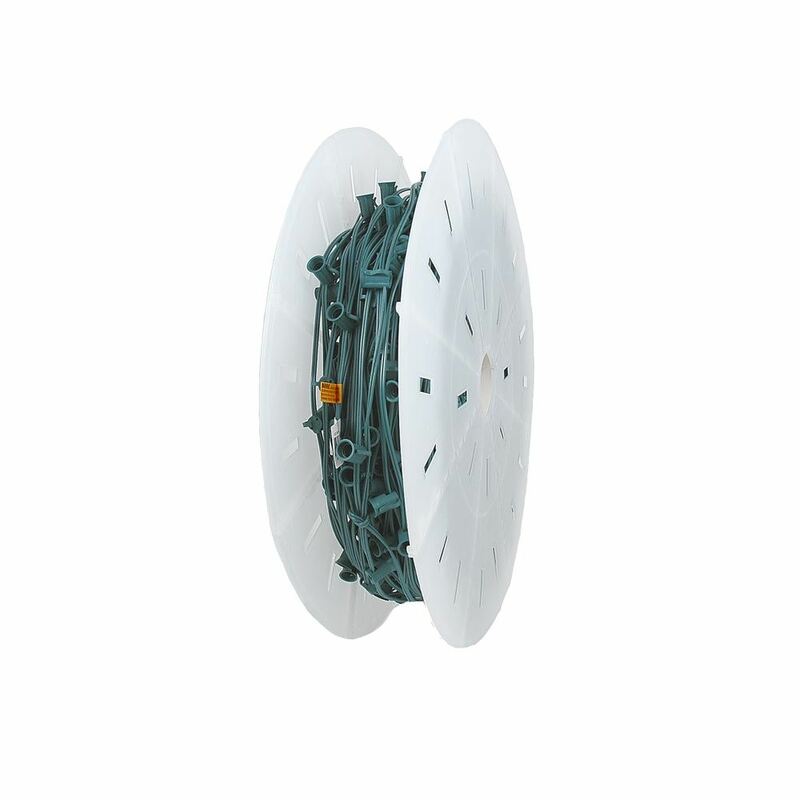 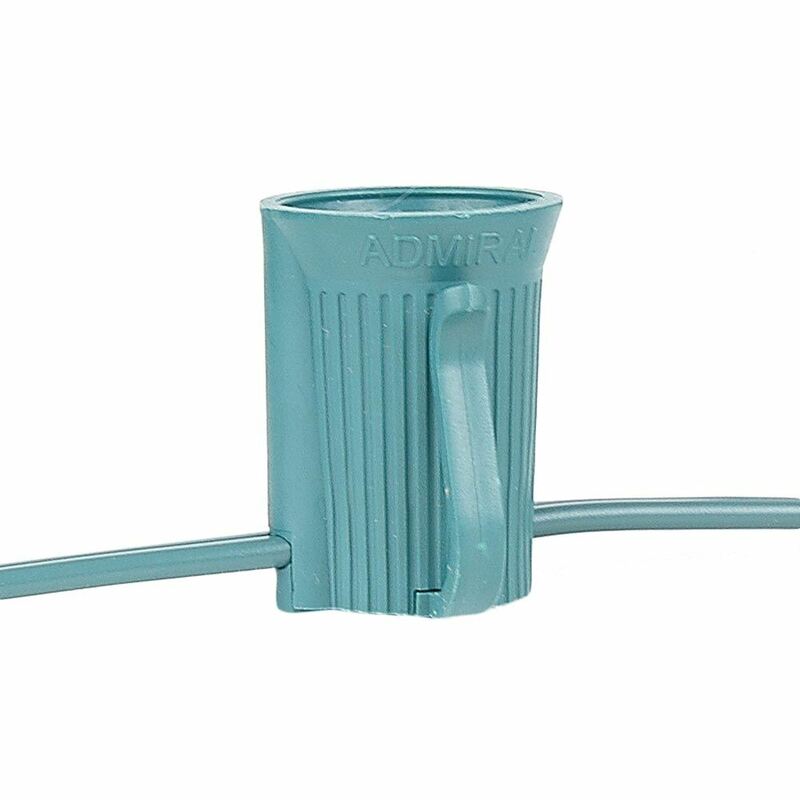 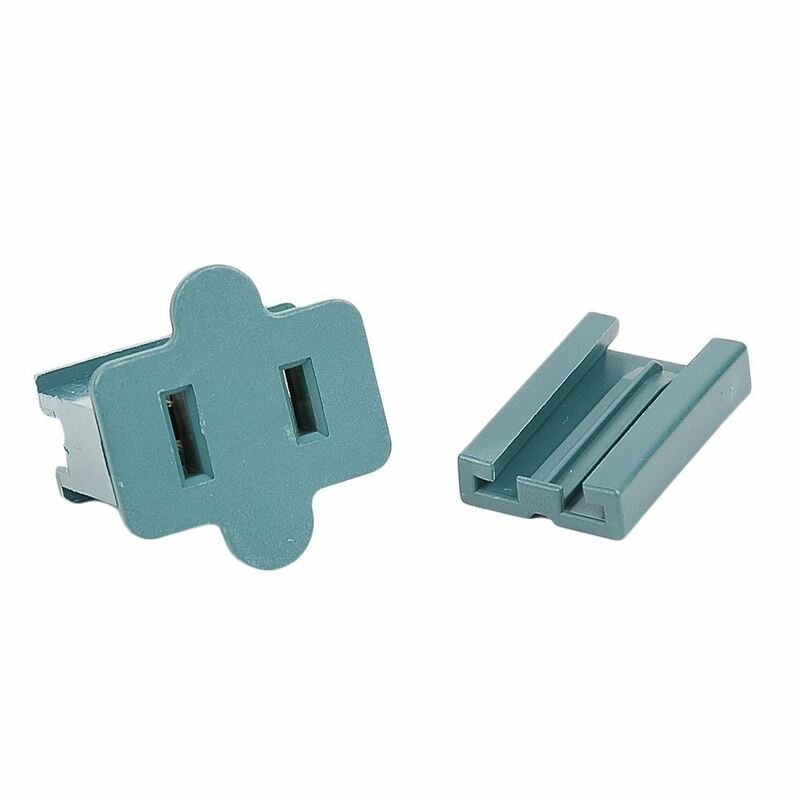 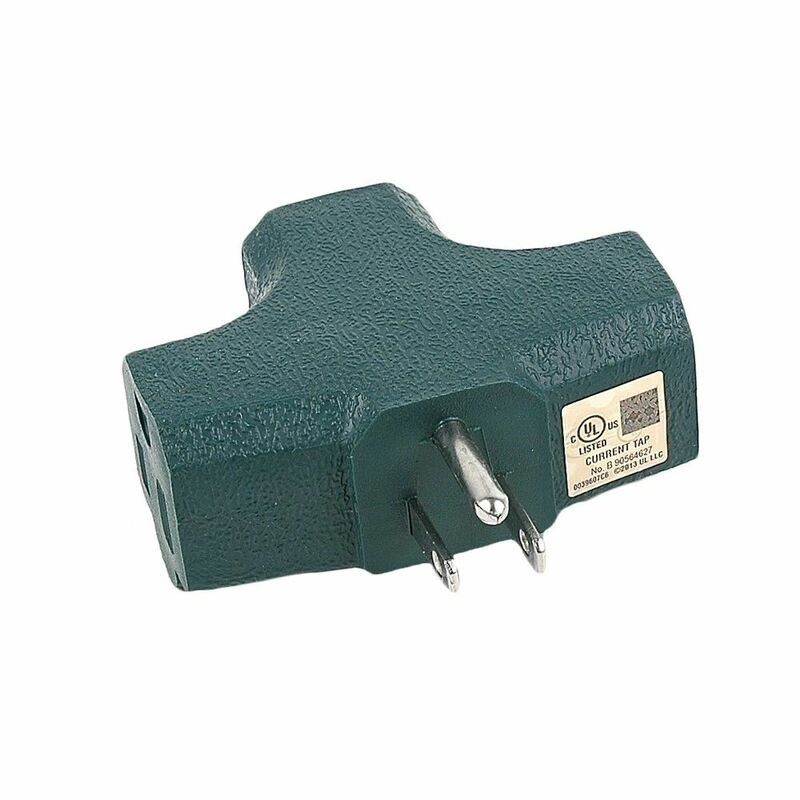 This 500' reel of 12-inch spacing is a popular length for commercial and residential applications and uses commercial grade SPT-1 green wire with the best C9 socket around, which makes it ideal for outdoor displays. 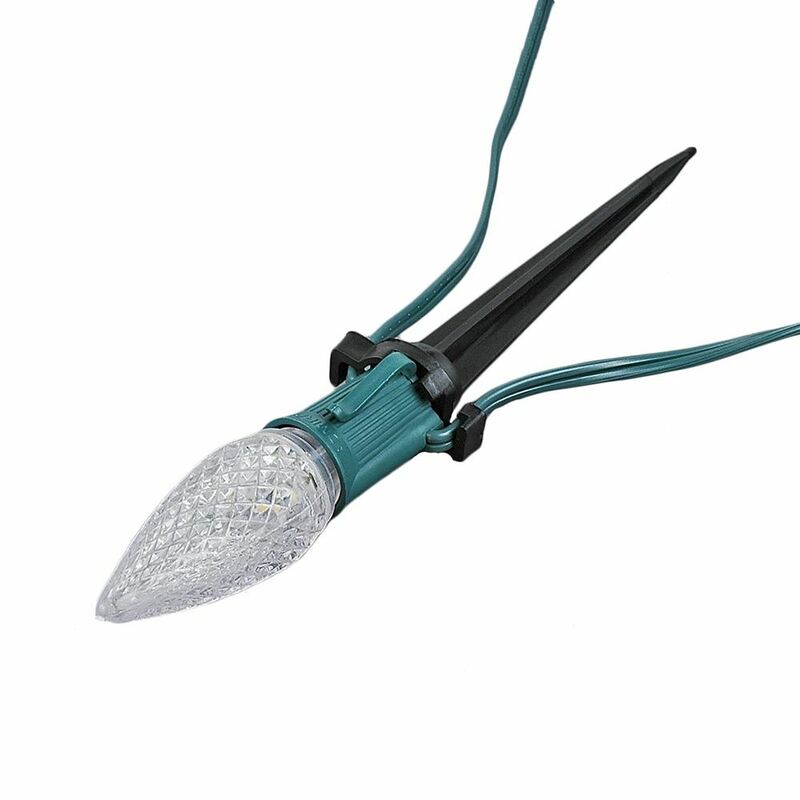 Custom cut this C9 lightline to the length you need and then use our snap-on male and female plugs (not included) to supply power to your lighting application. 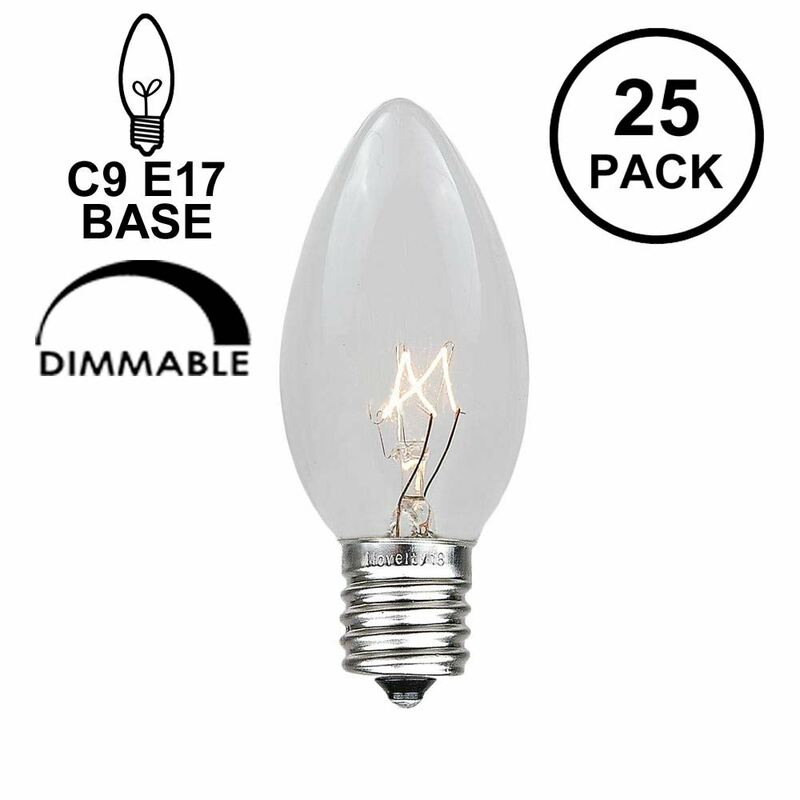 All of our C9 bulbs (sold separately) screw into the E17/intermediate base socket. 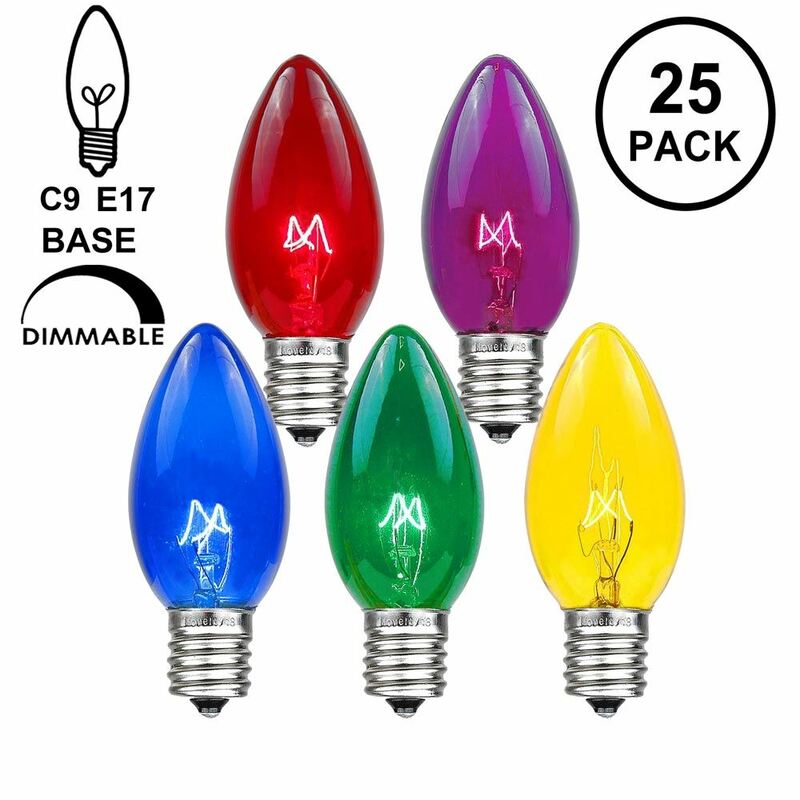 Shop our colorful inventory of IntermediateC9 bulbs, LED C9 bulbs, IntermediateG50 Globe bulbs, LED G50 Bulbs, and S11 bulbs to create the look you want for your illumination. 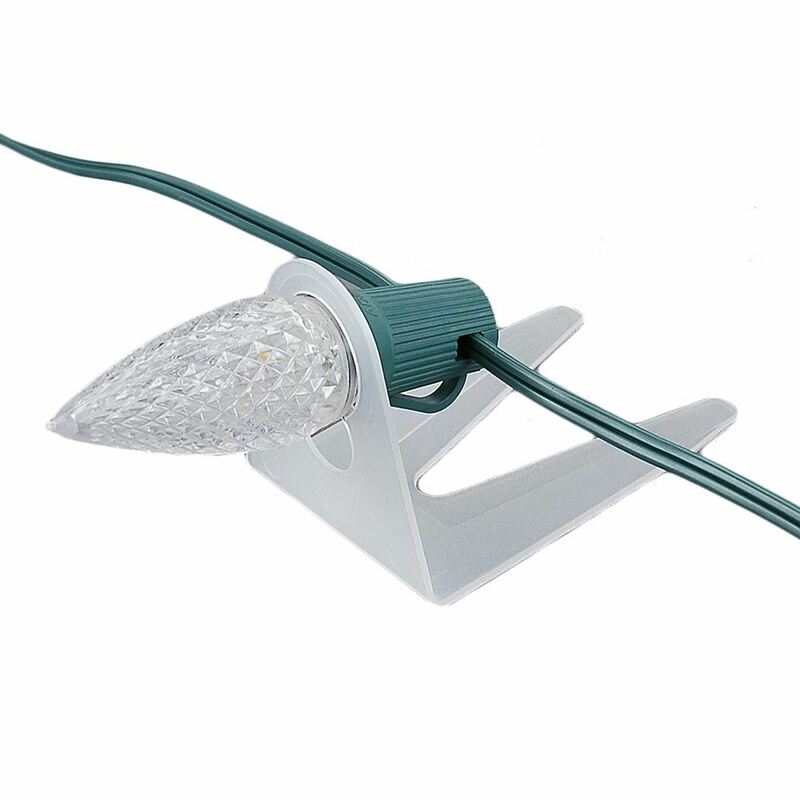 We are the Christmas light experts and offer wholesale discounts when you purchase 5 or more reels while shipping all orders lightning fast, too. 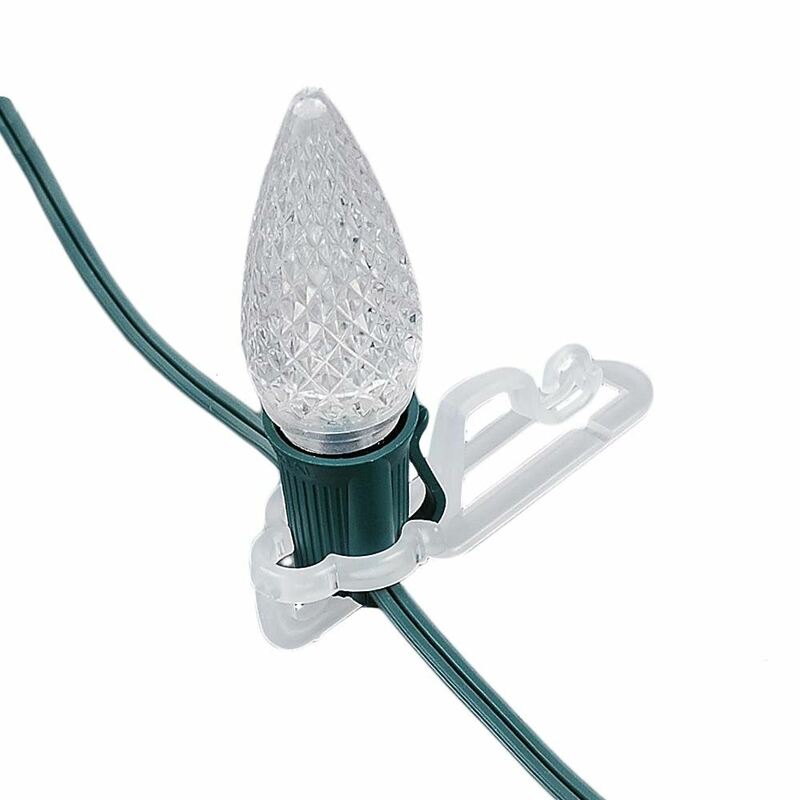 Contact NoveltyLights, Inc. with your questions today at 800-209-6122, or send us an e-mail.